One of the casualties of the decision for Sony Pictures and Marvel Studios to scrap the Amazing Spider-Man franchise and reboot the franchise so that the character could play a part in the Avengers Initiative was Drew Goddard. 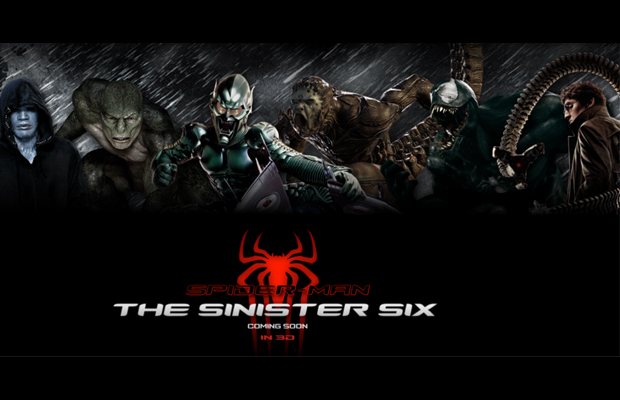 Goddard spent months slaving away at getting the pieces in play for a potential Sinister Six movie that would have featured villains from Marc Webb’s intended Spider-Man movies and pitted them against Andrew Garfield as the wall-crawler, and unfortunately all the work fell through when the studio went in a different direction. Well, there is a slight sliver of hope that the work Goddard put in could bear fruit. I intentionally wanted a movie that didn’t have to worry about mythology and continuity. It was important to me to make a movie that could stand on its own. So the good news is, you know, [laughs], it slots in very well to any plan anybody ever wants. We just need to let a couple years go by, I think. So the material to make this Sinister Six movie happen is there, it is just up to the higher powers at both companies, looking at you Kevin Feige, to green-light it and format it with whatever plan is in store for Jon Watts and Tom Holland and make it happen. It’s a wait and see game now.